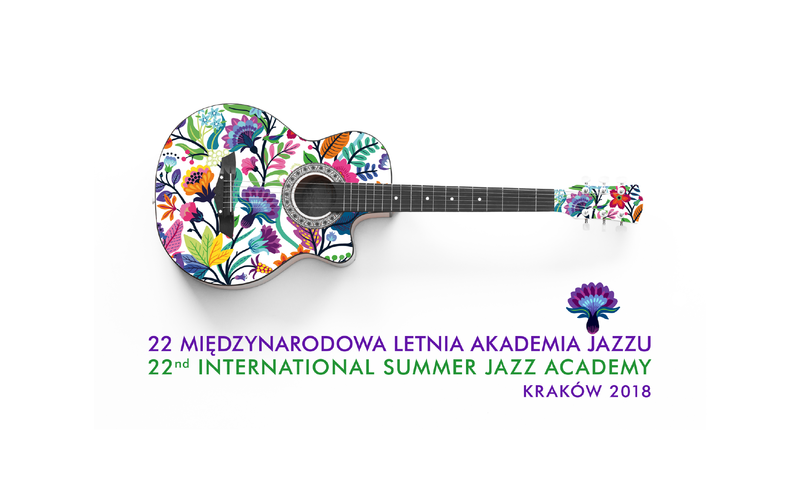 Krakowska Szkoła Jazzu i Muzyki Rozrywkowej | Krakow School of Jazz and Contemporary Music – Join the International Summer Jazz Academy! Join the International Summer Jazz Academy! ENROLL today via the enrollment form! Everyone who is interested in improving musical skills can participate in the workshop – from beginners to advanced students, instrumentalists and vocalists.